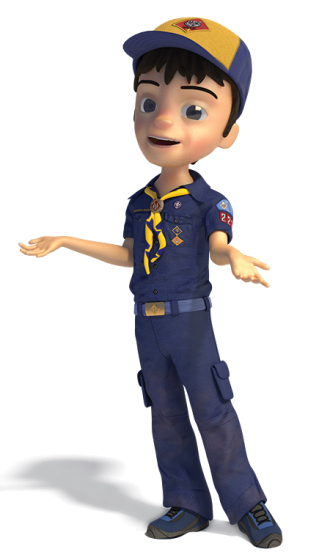 Cub Scouting is a year-round program uniquely designed to meet the needs of young boys and their parents. The program offers fun and challenging activities that promote character development, citizenship, and physical fitness. Service projects, ceremonies, games, and other activities guide boys through the core values and give them a sense of personal achievement. Through positive peer group interaction and parental guidance, boys also learn honesty, responsibility and respect. Family involvement is an essential part of Cub Scouting, and parents are encouraged to play an active role in the program. Through interaction with parents, leaders, and friends, boys learn cooperation, compassion, and courage. This family and community-centered approach to learning means that Cub Scouting is truly time well spent.